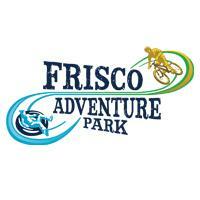 The Frisco Adventure Park offers fun for everyone year-round. 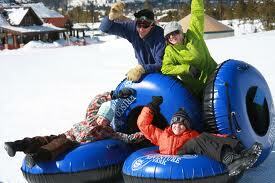 The premiere attraction during the winter season is the tubing hill and ski/ride hill. The Adventure Park also includes the longtime favorite, Frisco Nordic Center. The Nordic Center offers 27km of cross-country trails and 20km of snowshoe trails on the Frisco Peninsula. You can round out your high country experience with a scenic or dinner sleigh ride from Two Below Zero Sleigh Rides. Or, take a break in front of the fire in the Frisco Day Lodge great room, which is open to all winter visitors. During the summer, the Adventure Park offers miles of mountain biking and hiking trails, a bike park, a disc golf course, a skate park and camping all with tremendous views of the Dillon Reservoir and snowcapped peaks. Many of the hiking and biking trails make their way along the shores of Dillon Reservoir affording a chance to just sit and relax on a sandy beach or do some fishing.